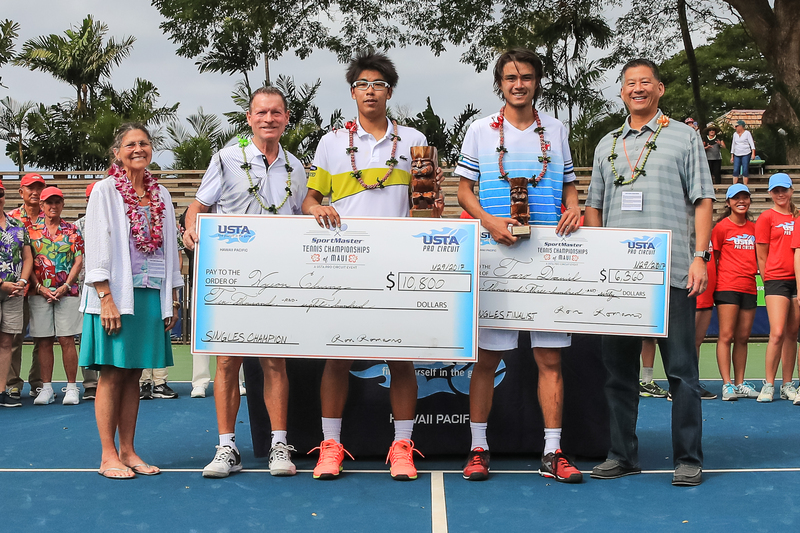 The U.S. Tennis Association Hawai‘i Pacific Section has announced the USTA Men’s Royal Lāhainā Challenger, a world-class tennis event to be held Jan. 25 to Feb. 1, 2015. 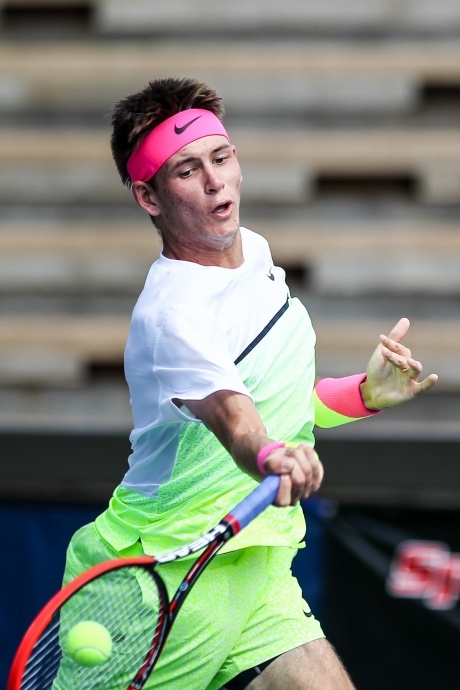 The tournament, a USTA Pro Circuit event, offers $50K in total prize money, and a chance for players to gain professional ranking points necessary to compete in major pro tours. 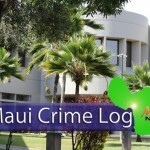 It will be hosted by the Royal Lāhainā Tennis Ranch and Royal Lāhainā Resort. “The Royal Lāhainā Resort and Royal Lāhainā Tennis Ranch are an exciting new venue for the challenge, and we feel this will provide the players, spectators and partners an exceptional tennis experience,” said Ron Romano, executive director of the USTA Hawai‘i Pacific Section. 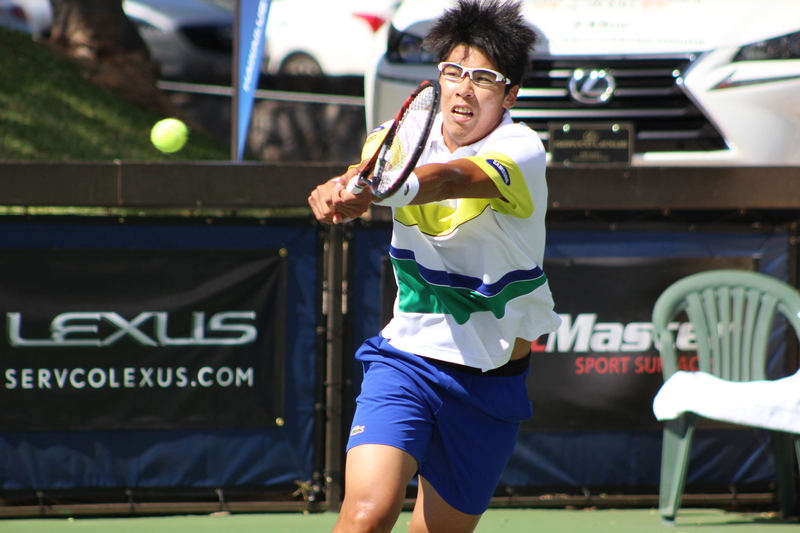 The Lāhainā Challenger is the only professional tennis event that is held in Hawai‘i. The event will be sponsored by American Savings Bank, a supporter for five consecutive years. For more information, visit www.royallahainachallenger.com or contact Ryan Trujillo at (808) 585-9525 or trujillo@hawaii.usta.com.